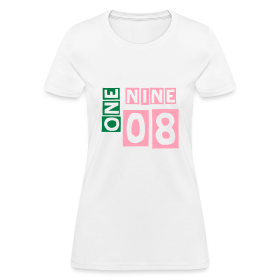 Candy Walker of Ladies Always Create Excitement, LLC (L.A.C.E.) 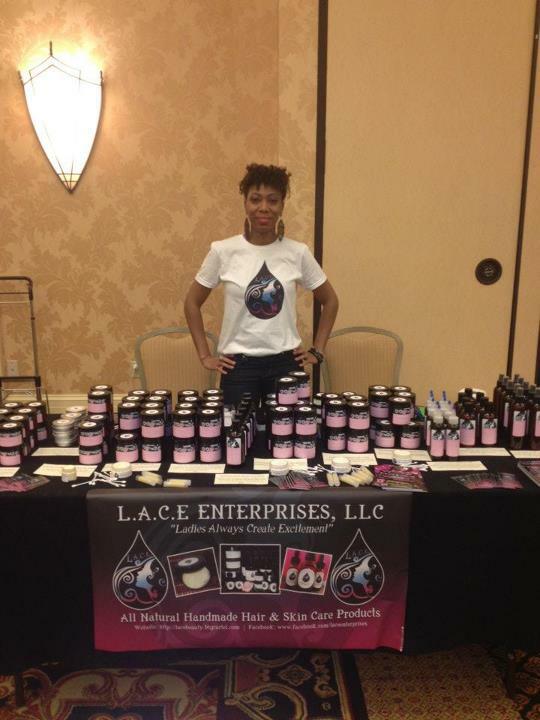 shared her natural hair journey and her progress with her L.A.C.E. 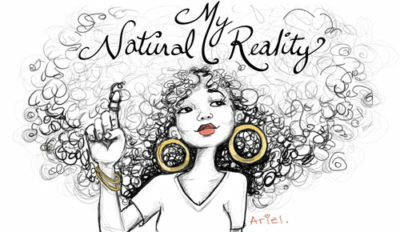 I was only getting relaxers maybe 3 times a year, so while doing research on natural ingredients, I came across a lot of blogs and YT videos in regards to natural hair. I started transitioning early in 2009 while pregnant with my daughter for about a year and a half. I did a long transition because I was testing a lot of homemade products on my hair and I wanted to see how they worked while transitioning as well. I became natural sometime in July of 2011; I don’t have an exact date simply because in my mind I already was even though I had to trim the final relaxed ends. 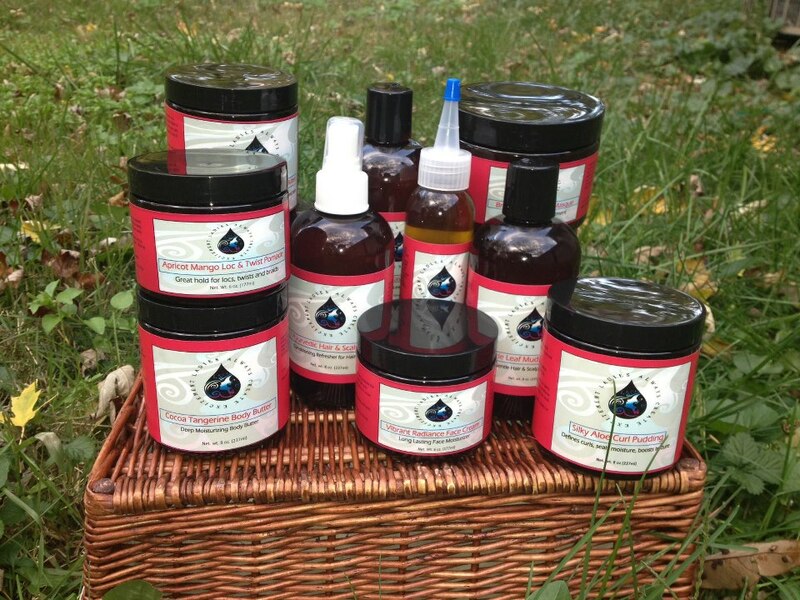 During my transitioning phase I focused more on ingredients and how my hair and skin would benefit from it. I spent a lot of time in the hair care section of stores reading labels, as I was encouraged to do by the blogs I read and videos I watched. I recognized and accepted the texture of my hair and understood pretty quickly that no one was going to be able to tell me what would work for me, I had to try it, which is one of the reasons I now have my own product line. I read many books on hair and hair care, which helped me to understand my own texture. With a busy lifestyle, I wanted products that would allow me to leave my hair alone for a few days. If I had to re-moisturize or apply any product daily, it wasn’t for me. I like simple styles like braid outs and twist outs that I can put into an up-do on day 3 or 4 to stretch it a little longer with low manipulation. Usually on the weekends I would wash or co-wash my hair, deep condition every two weeks and always add a leave-in conditioner before my moisturizer. After sealing in my moisture and styling my hair, I don’t add any other products or moisturize again until the middle of the week. I stray very little as far as product usage, I stick to what works for my hair and if I do have to switch things up, which is necessary sometimes, I’ll stay with the new products for a while. The basics have always worked for me: clean hair and scalp, moisturize and seal. How did you decide to become an entrepreneur and why this line of business? What was/is your motivation? I’ve always had an entrepreneurial spirit. As a young girl growing up in the Bahamas, it was just in my nature as everyone I was surrounded by had something going on for them; their own business on the side or working full time for themselves. It was kind of a survival thing. My parents are both Jack-and-Jill-of-all-trades. My dad is a teacher, handyman, carpenter, mechanic…you name it, and he did it. My mother was a stay-at-home-mom until I graduated high school and she experimented with ingredients for food, skin, and hair while also doing interior decorating. 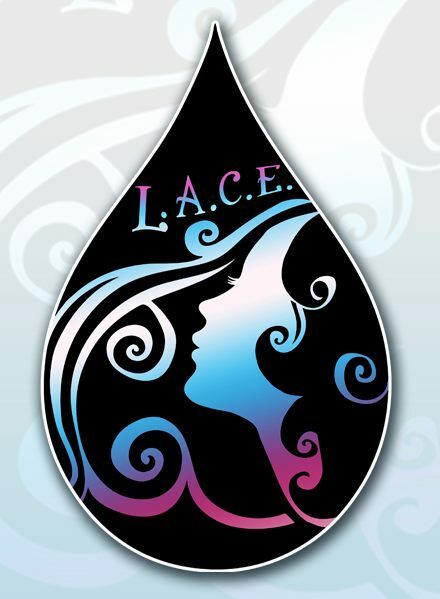 I decided to start L.A.C.E in 2008 after doing volunteer work for a few years with Big Brothers Big Sisters and Girls, Inc. I wanted to continue to reach out to young women and teenage girls in hopes of helping them remain empowered. At the time I was also researching natural hair and skin care. I was reading lots of blogs, watching videos, and studying ingredients to find what worked best for my hair. 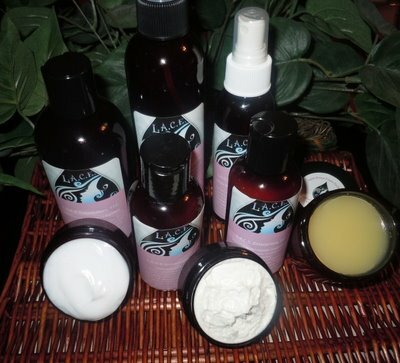 In 2009, I started transitioning to natural hair and worked on making and testing products at the same time. I remember having so many conversations with young girls and women while volunteering, and a lot of it had to do with their appearance and what they felt was accepted. My motivation is to continue to encourage them to be themselves and love themselves naturally, while offering quality products to promote healthy skin and hair of all types. How do you manage LACE and your other priorities? I work a full time job in addition to running my own business. It’s a lot of work and takes a lot out of you, however, when the results of my hard labor pays off, I feel blessed and grateful that I have what it takes to keep going. As far as prioritizing, my family comes first; I have a wonderful fiancé and soon to be 3-year-old daughter, who is my greatest joy. My fiancé and I work great as a team. He understands what it takes to keep L.A.C.E successful, is very supportive, and we share a lot of the responsibilities around the home, even if it means me waking up at 5am to cook dinner for the evening. I do all of my office work and errands during the daytime and processing/filling orders at night after spending time with my family and my daughter goes to bed. The biggest thing is having a clear to-do list in order of importance and understanding that you can’t get everything done in one day. You also have to take time out for yourself in order to regroup, some days are crazier and chaotic than others but it all gets done. I remember to laugh and have fun while working hard. What goals do you have in mind for your business that you wouldn’t mind sharing with readers? Some of my goals are to expand the line to include more products for men, as well as children. 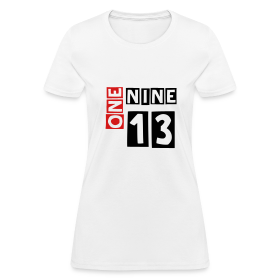 I’m working on getting into some retail locations as well as setting up a YouTube channel to offer tutorials on how to use my products as well as different basic styles, hair and skin care tips, and health and fitness tips. 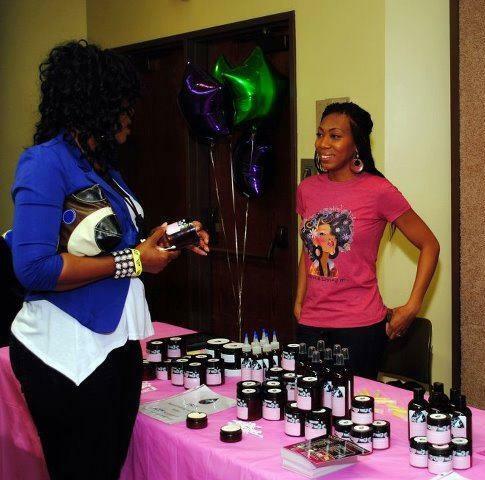 I am planning on attending more events for natural hair and well as speaking engagements in the community. 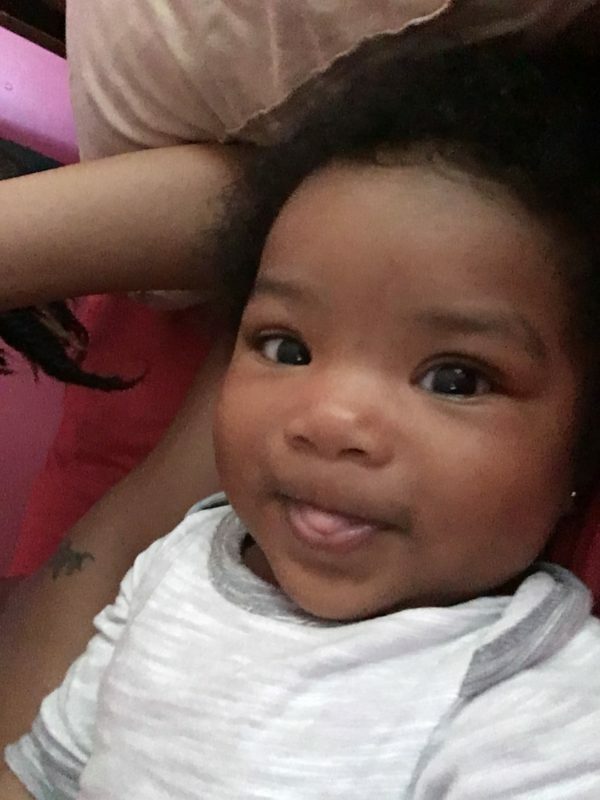 Hey Raesha, I’ll let Candy know you’ve left a comment here for her! ← My HAIRspiration for the day: BIG hair!